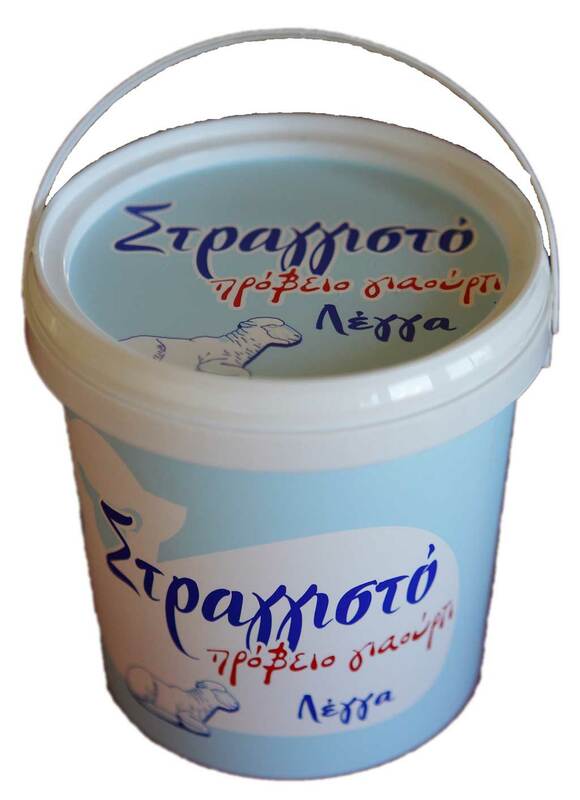 We are at an altitude of 600 m.
We are located on a altitude of 700m, in a village called Kaliani, in the mountainous Corinthia. 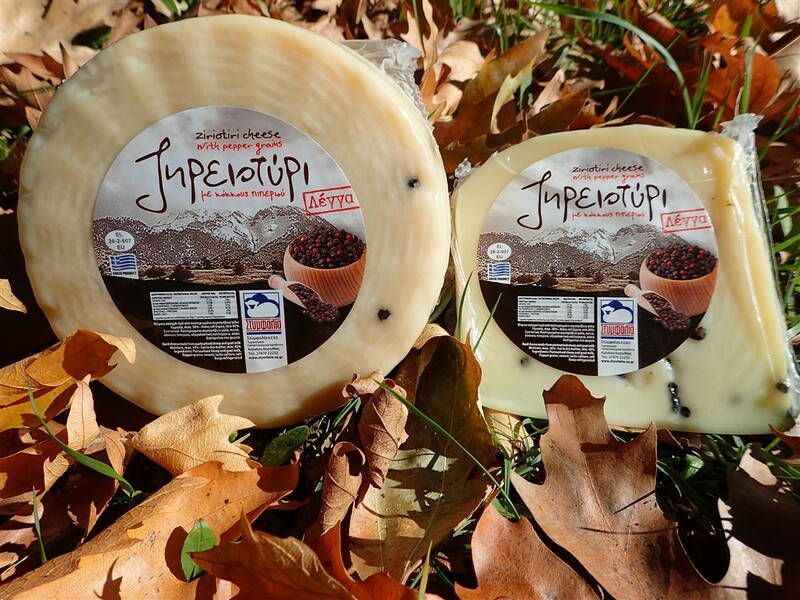 We have been producing cheese and dairy products since 1936 and since 1995 we have begun our new plant. 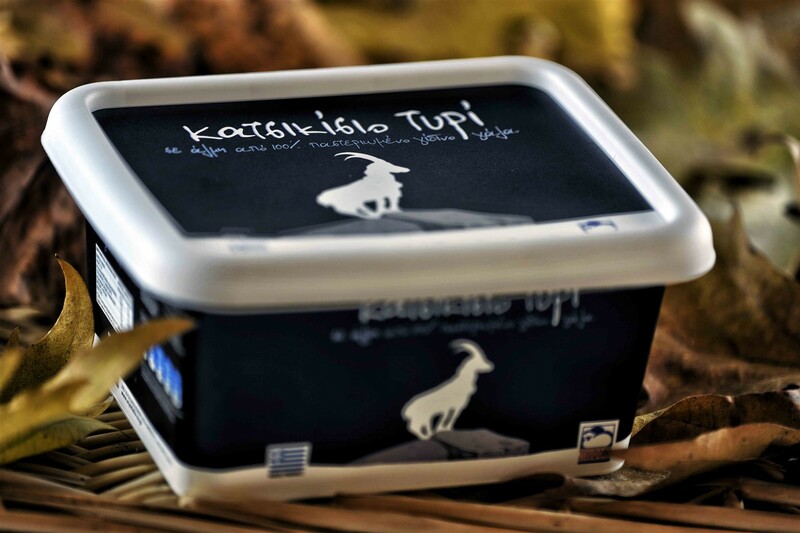 Our cheese dairy is one of Greece’s most modern, with the most ideal hygienic conditions and a stable milk cooling system. 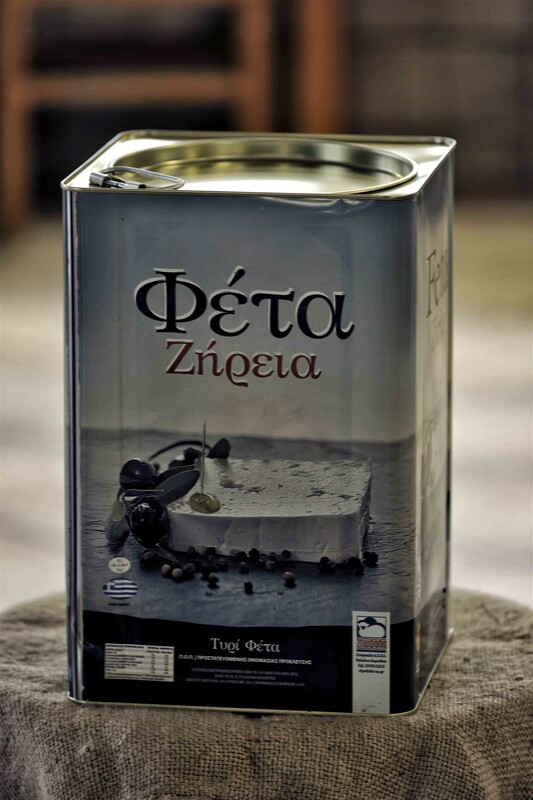 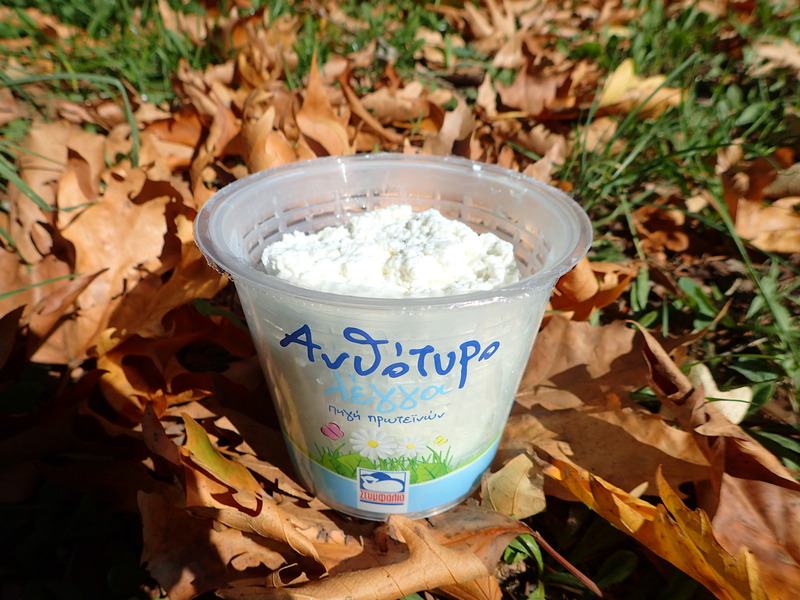 By collecting high quality milk from the Ziria pasture, we have been producing for years, feta and yogurt of exceptional quality, with the nutritional characteristics of the traditional recipe. 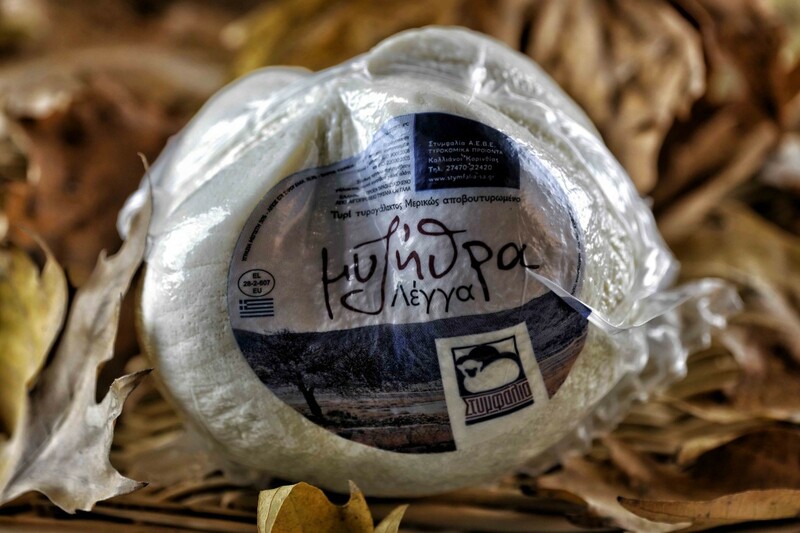 All products produced by “Stymphalia SA” can be characterized as organic products because they are produced from milk of free-range animals with the absolute and guaranteed absence of insecticides, herbicides or other pollutants. 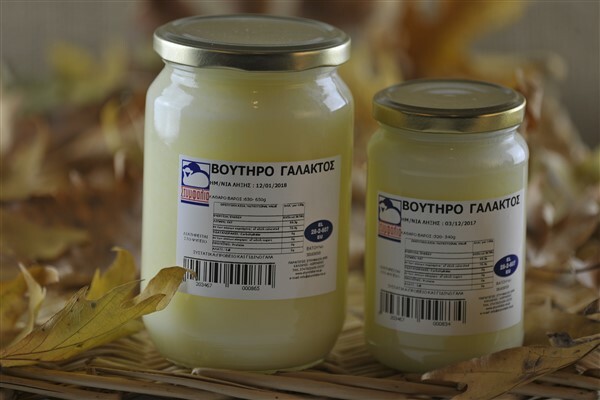 The automation of the traditional yoghurt production line in 2008 and, respectively, of the feta production line in 2012 are investments aimed at improving and stabilizing quality through absolute hygiene conditions. 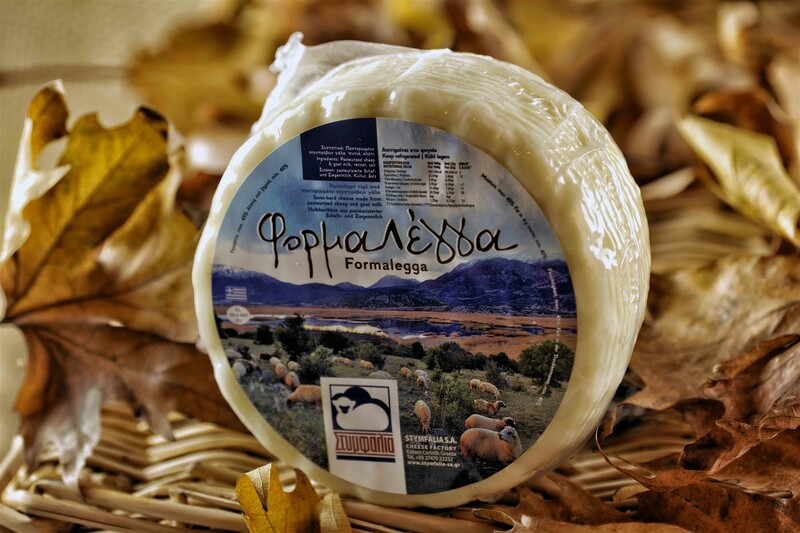 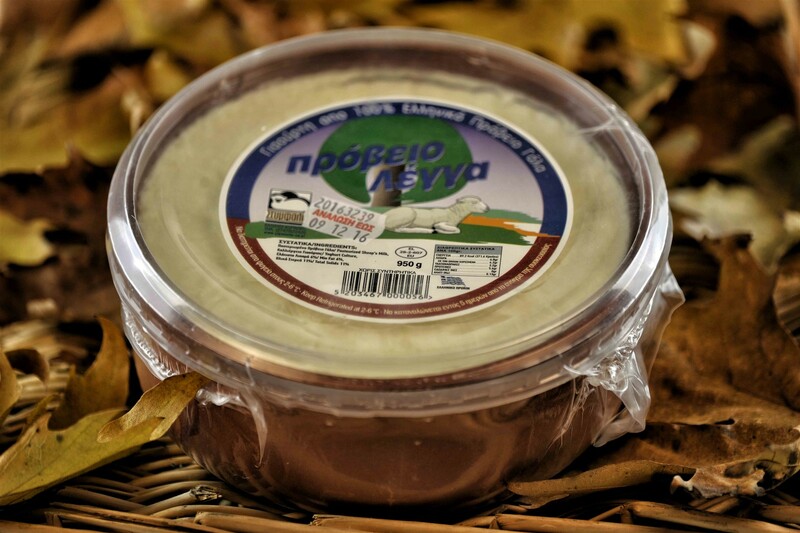 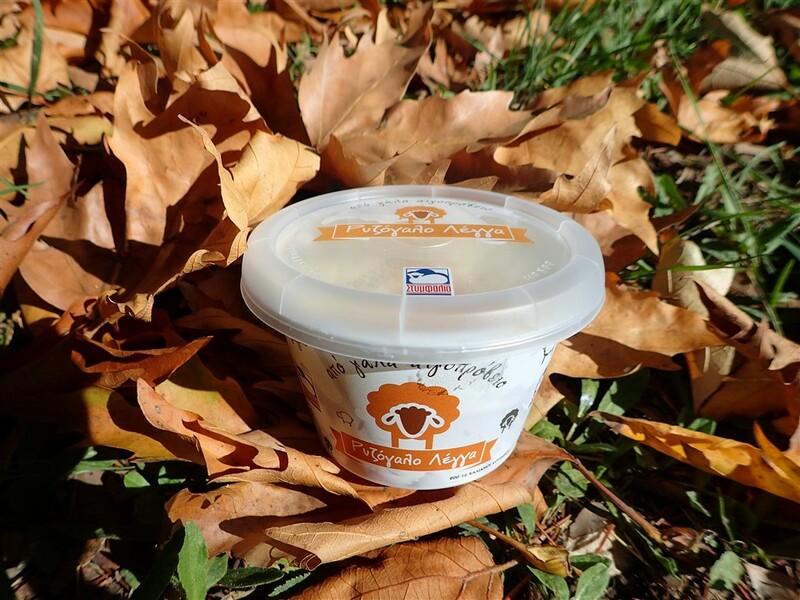 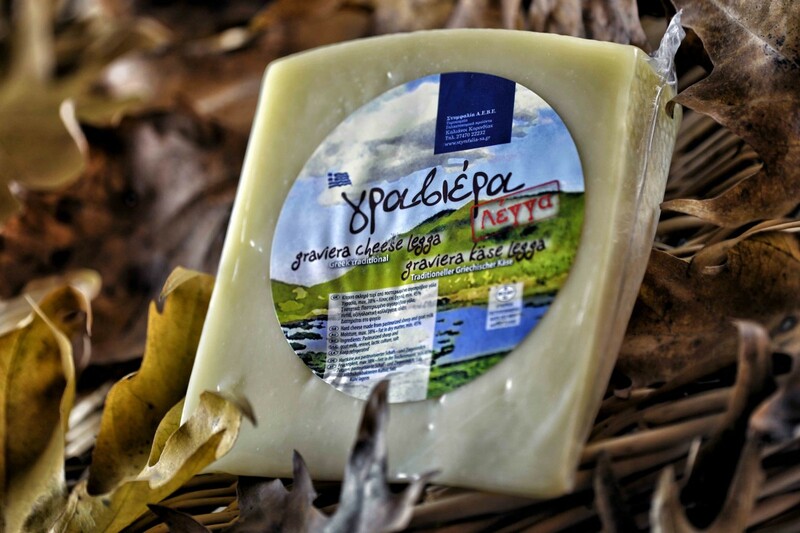 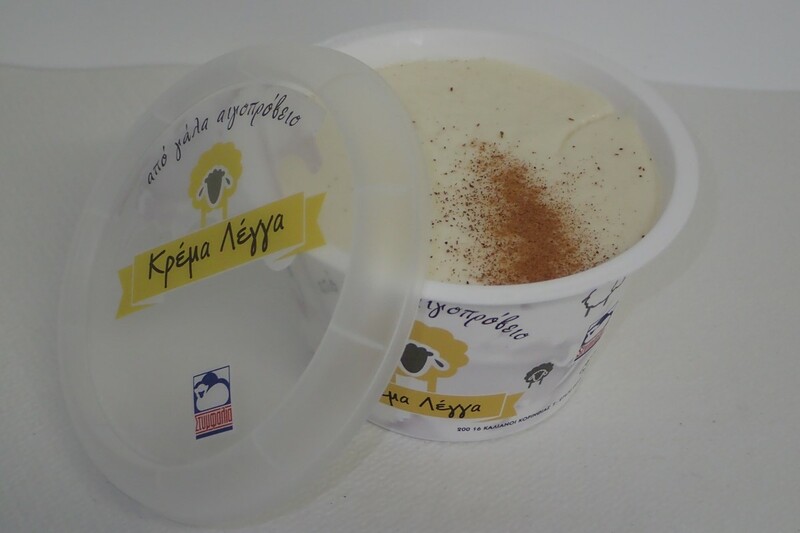 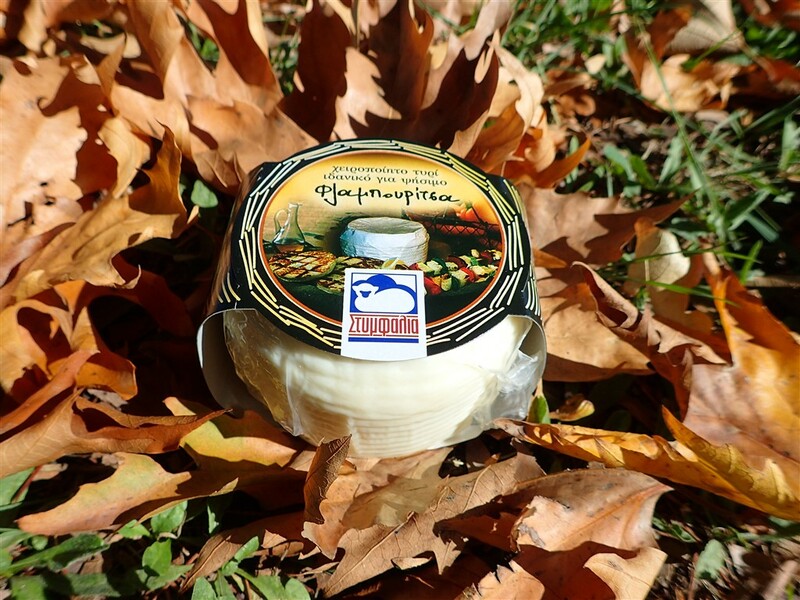 The new Stymphalia plants, which were inaugurated in 1995, with the most ideal hygienic conditions, are one of the most modern cheese dairies in Greece. 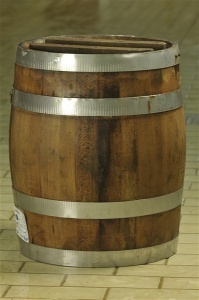 Where tradition and technology are in perfect harmony.